Part-time MBA students typically don’t want to put their careers on hold while getting their degrees. That includes students in the Evening & Weekend Berkeley MBA Program like Tony Sgroi, LeAnn Turner, and Alexander Polyansky, who are building their post-military careers. Here’s what they had to say about why they chose business school, where their careers are headed, and why they recommend it to other vets. His military career: Four years in the U.S. Army, Infantry/Mortars. Served in South Korea and the US. Her military career: After graduating from the U.S. 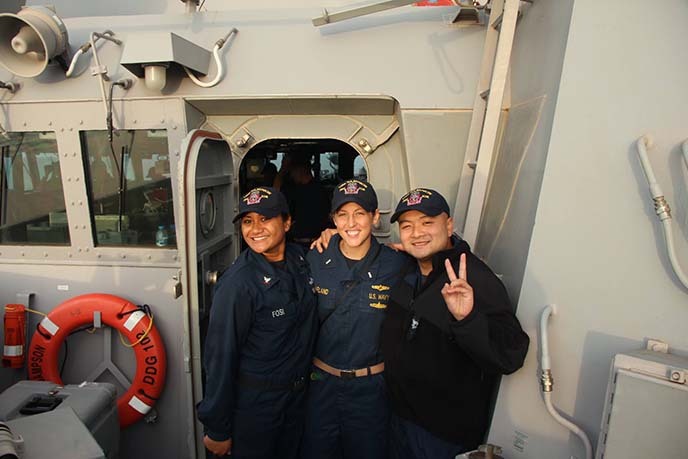 Naval Academy, LeAnn (Pictured above, center) served five years, ending her service as a tactical information warfare officer on a naval warship. Her decision to go to Haas: “I wasn’t ready to give up a job I love to return to school full-time. My husband and I are happy here in the Bay Area, and with the Haas top-ranked part-time MBA program in our back yard, it was a no-brainer. Plus, the majority of my tuition is covered between the Post 9-11 GI Bill and Google. Everything told me this was the right time and place to do this. 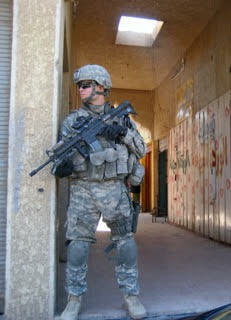 His military career: Four years in the U.S. Army, Infantry. Served in Iraq, where he earned a Bronze Star. His last position was battalion assistant operations officer. His future: “In the military, someone hands you a new assignment every nine months. 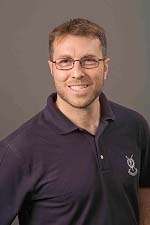 Now, I have choices, and in the Career Management Group, I have a great resource for advice and coaching. We invite you to learn more about the Evening & Weekend Berkeley MBA Program. Julia is Associate Director of Admissions for the Berkeley MBA Programs for Working Professionals. She hopes these blog posts provide you with more personal insight into the Berkeley-Haas and Evening & Weekend Berkeley MBA program experience.